Tripura University Distance Education: Getting educated in the northeast states was not an easy task because of the geological isolation of the region form the rest of India. 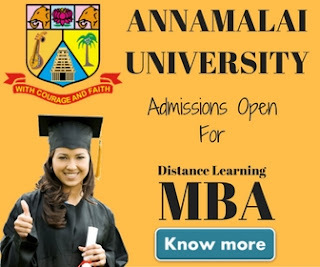 Tripura University is one of the best option for someone looking for taking admission in distance education courses. 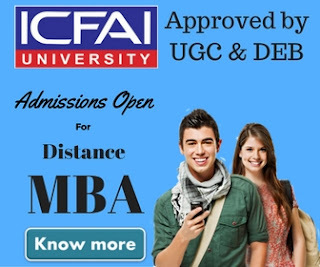 Tripura University offers a wide array of distance education courses with easy admission procedure and affordable fee structure. Earlier all the colleges present in the Tripura state were affiliated to Calcutta University but it was doing no good because of the long distance between the universities and college campus. There was even a time when only 1 college was operational in the whole state of Tripura. To bring the whole state forward to match the rest of India and getting youth educated had been a main cause of worry to the government. Realizing the need and desperation of the people to get educated, the government finally passed the bill for setting up a new university in the state. 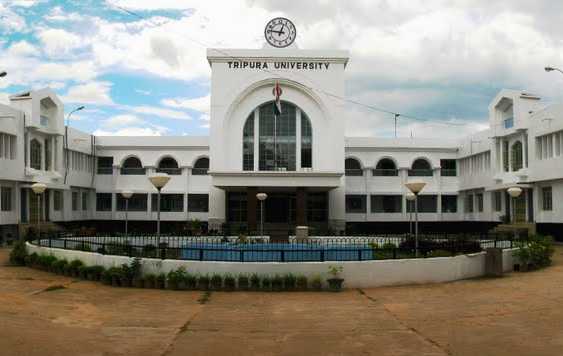 Tripura University was founded on 2 October 1987 and with the foundation stone finally laying on the ground it gave people hope that they will get the right standard of education from now on. Since then, this university is doing exactly that. For taking admission in Tripura university, one has to clear DEAET, which is the entrance exam conducted by the Tripura university. Applicants must clear this entrance exam in order to get a seat in the university. Upon successfully given the entrance exam, applicant will now have to obtain prospectus and application form from the office of Directorate of Distance education or they can download it form the university’s website. A small sum of amount Rs. 300 has to be submitted with the submission of application form in the form of registration fees. After clearing DEAET and applying to the course, applicant’s eligibility is checked by the university. Applicants must note this that university only takes 7000 students every year, so the admission will be granted on the basis of First come First serve basis. If all goes well, applicant is awarded with the admission.